Festive Flair Events – Memorable and Heartfelt Occasions with Flair! 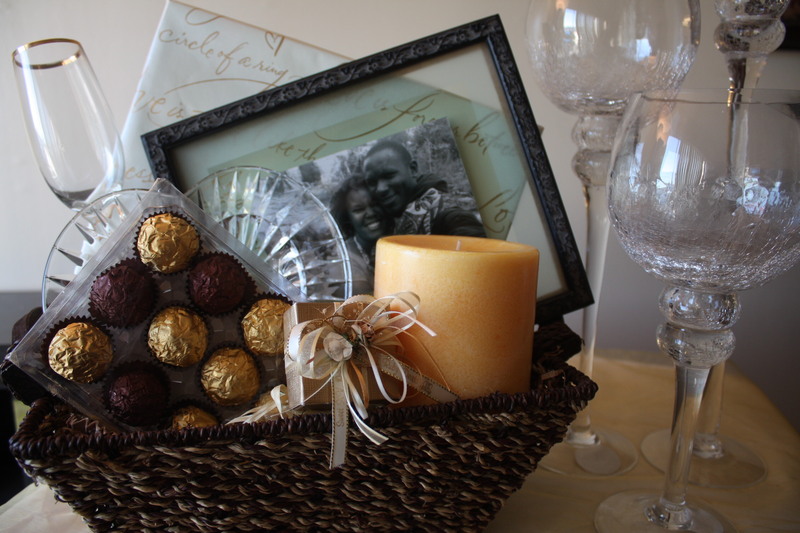 Memorable and Heartfelt Occasions with Flair! Welcome to Festive Flair Events! Festive Flair Events provides quality, personalized and professional event production services for individuals, nonprofits, and businesses. Recognizing that no two events are the same, Festive Flair provides the spark that makes your event a lasting and joyous memory. We help commemorate milestones by fostering an environment of joy and celebration while maintaining high standards of professionalism and customer service.